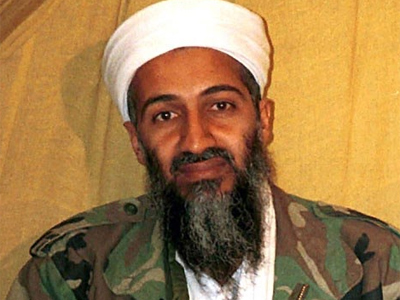 Al-Qaeda says it has a new leader and the US has a new bogeyman as the long-time deputy to Osama bin Laden takes over the leadership of Al-Qaeda. He is already promising to continue the jihad against America and Israel. ­A statement announcing 59-year-old Ayman al-Zawahiri’s appointment was posted on a militant website on Thursday. "Hereby the General Command of the Qaeda al-Jihad, and after the end of the consultations, we declare that Sheikh Dr. Abu Muhammad Ayman al-Zawahiri (may God bless him) will take over the responsibility of command of the group," the statement, attributed to Al-Qaeda's general command said. 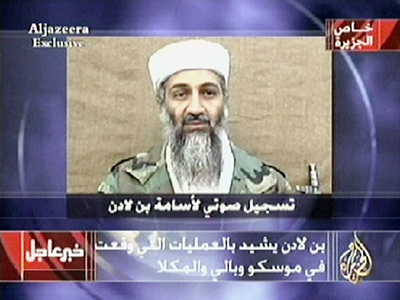 The decision to appoint al-Zawahiri as leader was made out of respect to the “righteous martyrs” and to honor Bin Laden’s legacy, the announcement said. As one of the FBI's most wanted terrorists, al-Zawahiri has played a defining role in Al-Qaeda. “There were the mujahadeen who defeated the Soviet Union in Afghanistan – they defeated the super power. They did not quite know what to do next. And it was Ayman al-Zawahiri who was instrumental in leading Osama Bin Laden into that faction, into the kind of global jihad that we now know that target groups like the United Nations, and like aid agencies. So really, he has been on what you might call the extremist side of the movement,” Rees told RT. A doctor by education, al-Zawahiri founded the Egyptian Islamic Jihad (EIJ). Washington accuses him of killing US citizens, as well as conspiring to kill US citizens. The new leader has been on the wanted list since August 7, 1998, following his involvement in bombing the US embassies in Dar-es-Salaam and Nairobi, in which more than 200 people died. The FBI is offerins a $25-million reward for information leading to the newly appointed leader, the same amount as the reward for bin Laden. “You might say that anybody who is new in the job might want to do something spectacular to impose their name. Al-Qaeda is basically a cell-structure around the world. 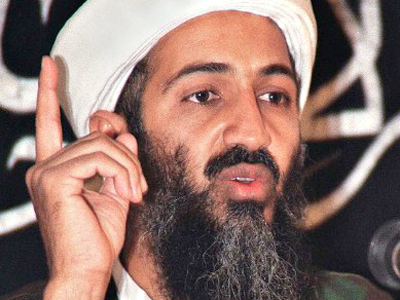 Osama Bin Laden was not directing in any sort of immediate sense, in any operational sense. Ayman al-Zawahiri will not be doing that either. He has been the theoretician behind it and I think he still is committed as ever to the principles of a global jihad, and that will carry on. 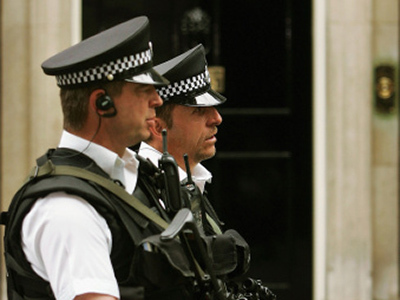 So I think the threat to the west, indeed to Russia, is still there,” said Rees. 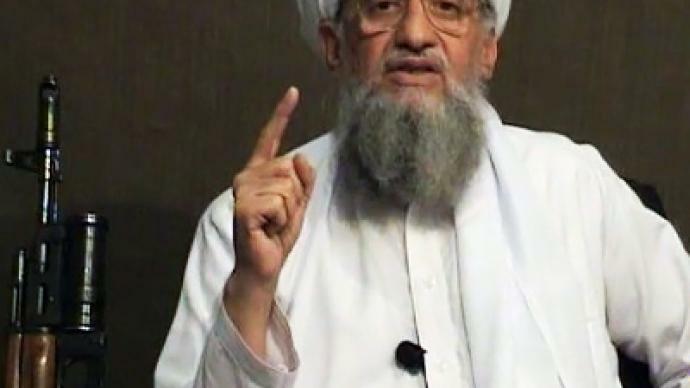 Zawahiri's new appointment comes six weeks after the previous Al-Qaeda leader Osama Bin Laden was killed at his hideout in Abbottabad, Pakistan, by American Special Forces on May 2. Earlier reports pointed to Saif al-Adel as al-Qaeda's new leader.